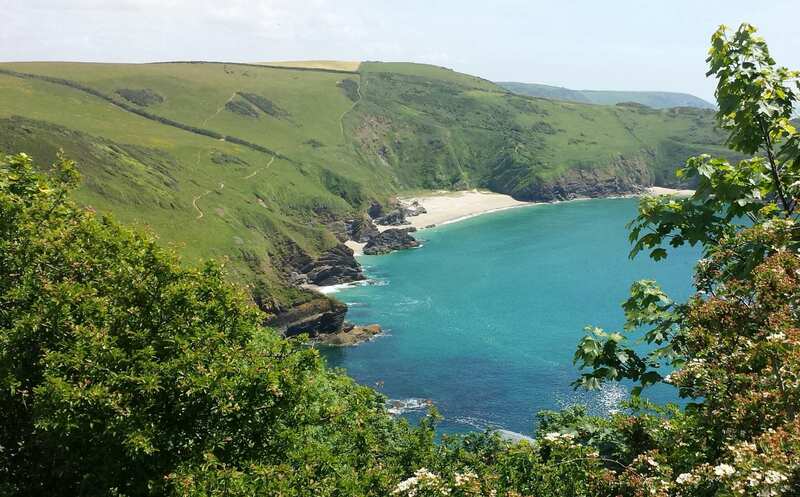 Polperro to Plymouth along the South Cornwall section of the South West Coast Path. Take a short break along the second half of the South Cornwall trail, where quiet coastal scenery mingles with quaint harbour villages. 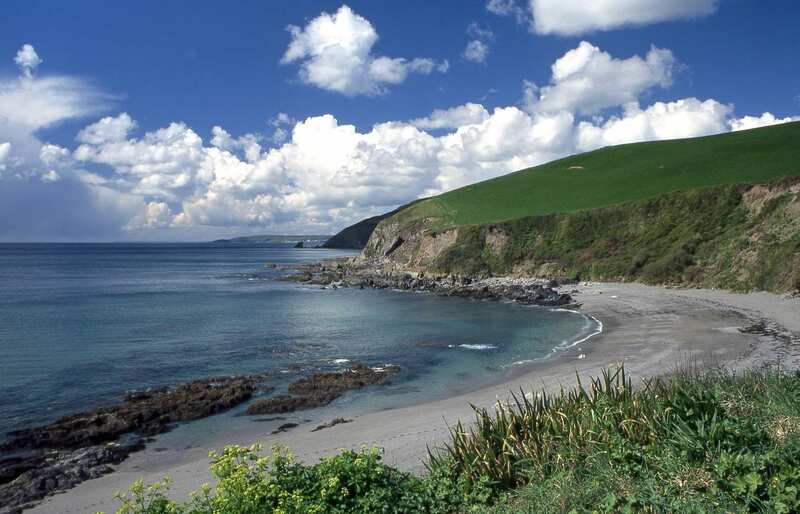 With stunning vantage points at Rame Head and Penlee Point, this is an incredibly scenic route. It even enjoys a ferry trip across the mouth of the River Tamar before reaching its end in spectacular naval Plymouth. 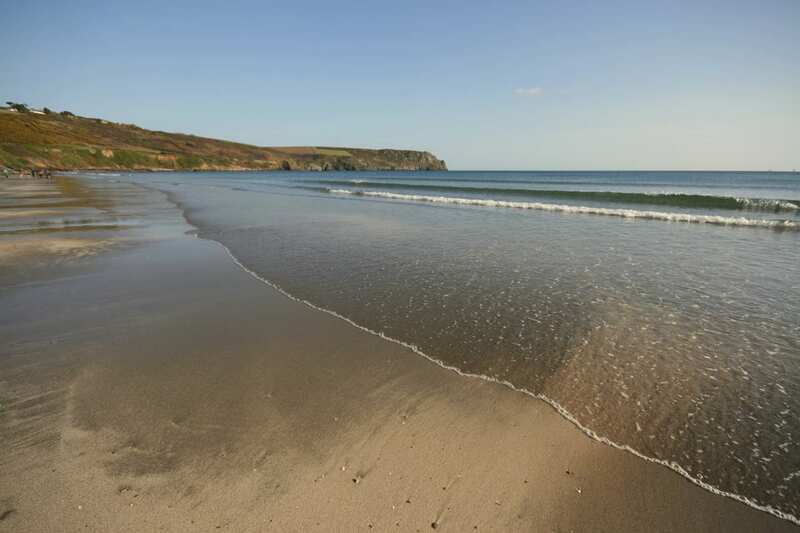 Wandering along sandy beaches and tranquil clifftop paths. 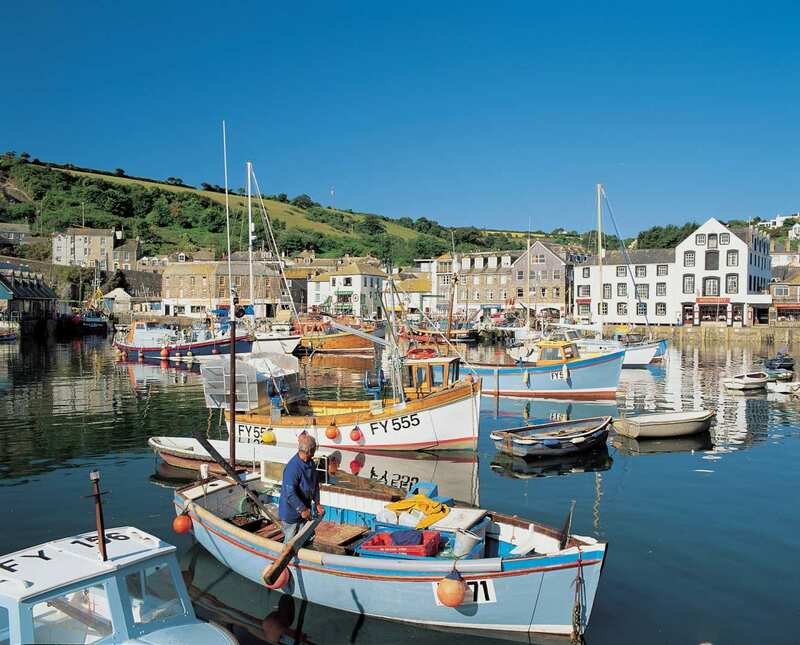 Discovering the local history of harbour towns and fishing villages. 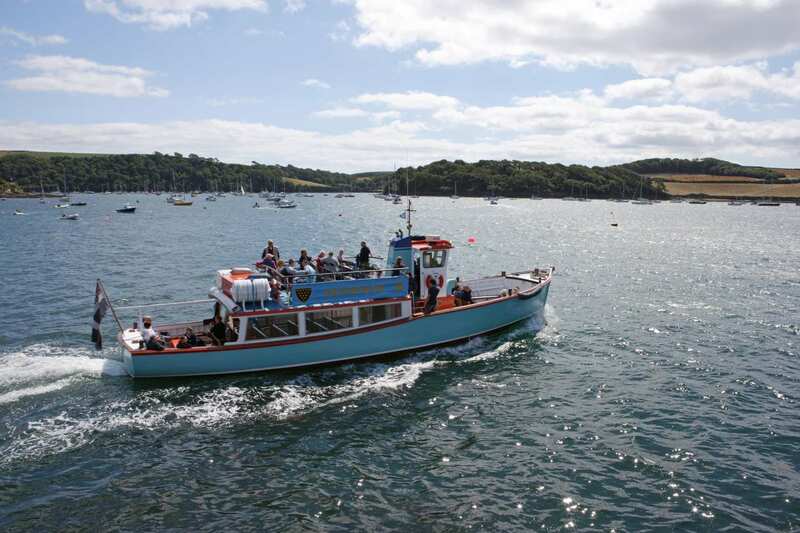 Arriving in vibrant Plymouth at the end of your walk, with its impressive fortress and lively harbour. Plymouth, with its vast number of historic buildings, is a good choice for an extra night. 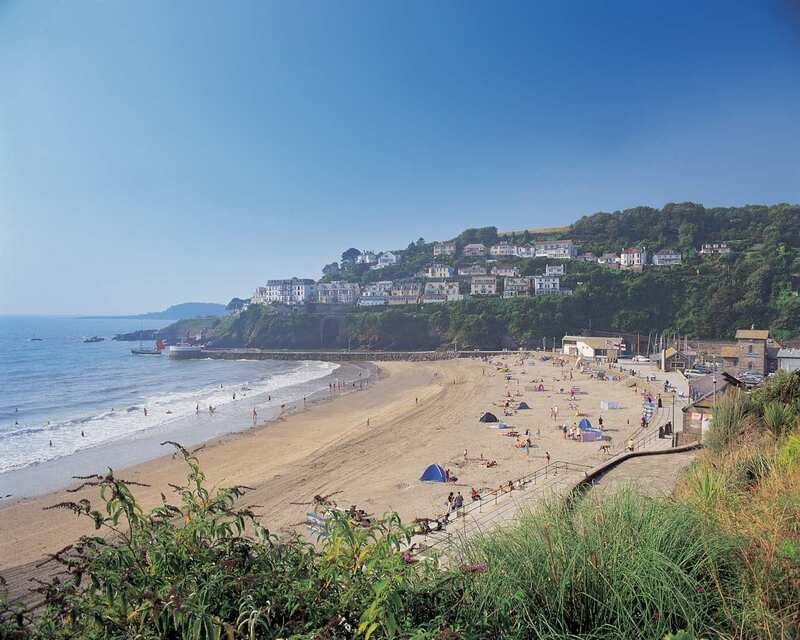 By Rail - The nearest rail stations to the start of the trail (Polperro) are either Looe (about 5 miles away) or Liskeard (about 14 miles away). There is a rail station at the end of the trail (Plymouth). By Bus - Various bus services run to Polperro and from Plymouth. From London - Trains run from London Paddington station to Looe. From there a bus/taxi will be required to Polperro. Return To The Start - The easiest way to return to the start of the trail is to take a bus from Plymouth to Polperro.